We are proud to be one of Yorkshires oldest clubs, being formed in 1920. Join the Wheelers and be part of amazing rides and regular events. 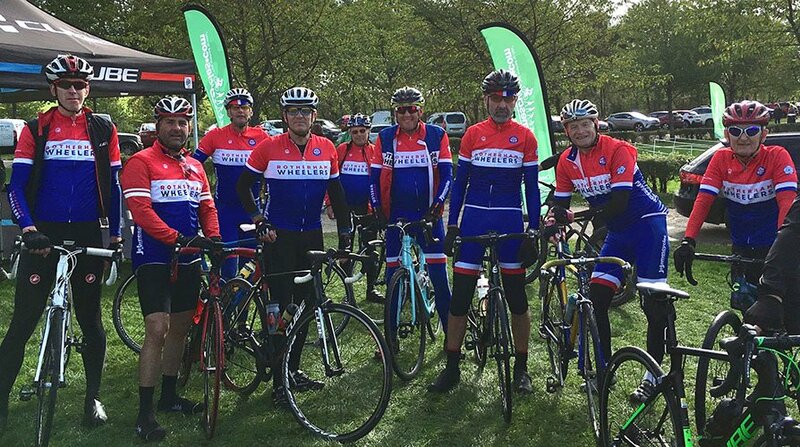 The best way to see if Rotherham Wheelers is the club for you is to get involved and join us on one of our regular rides. You’ll be sure of a warm welcome and be able to talk to members, we cater for all abilities. No obligation to join just give us a try. Annual Membership is £20 per member. Please make cheques payable to Rotherham Wheelers Cycling Club then send your membership form to the membership secretary, the address is on the form. Download the Membership Form here. We welcome new members. If you have any queries regarding membership, please Click Here to contact us.